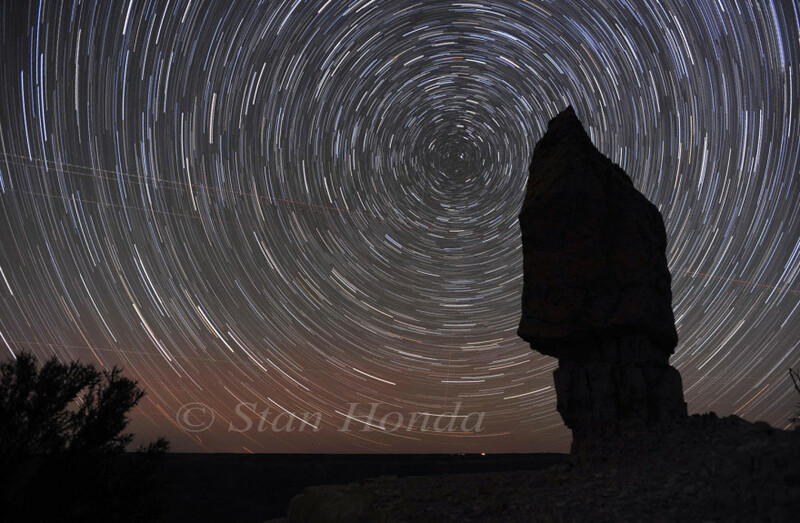 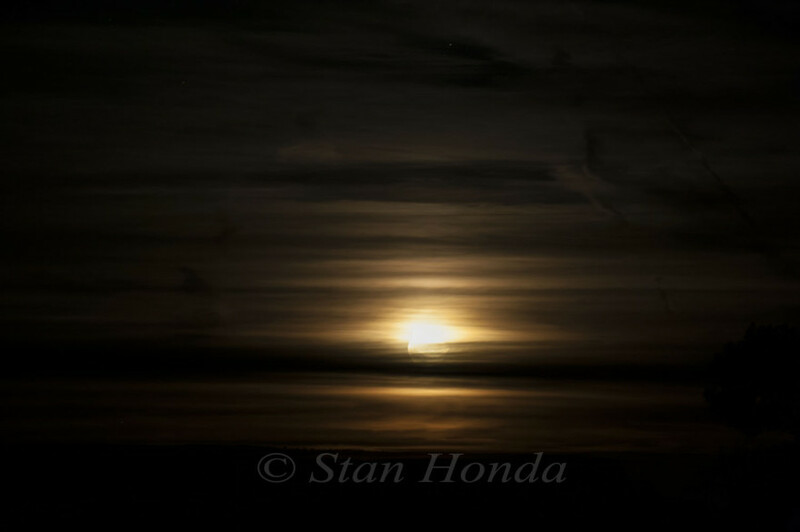 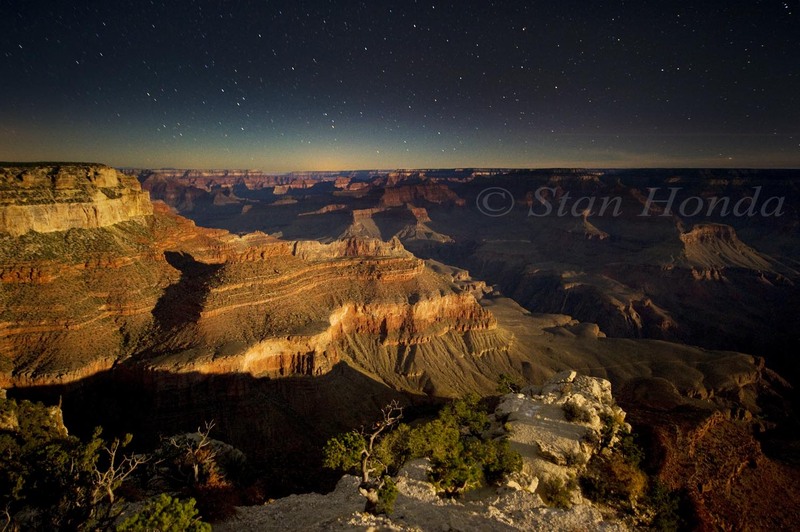 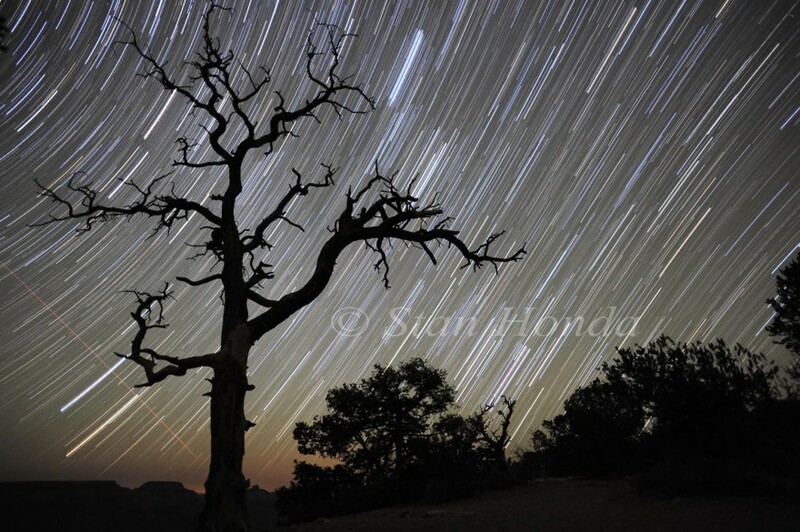 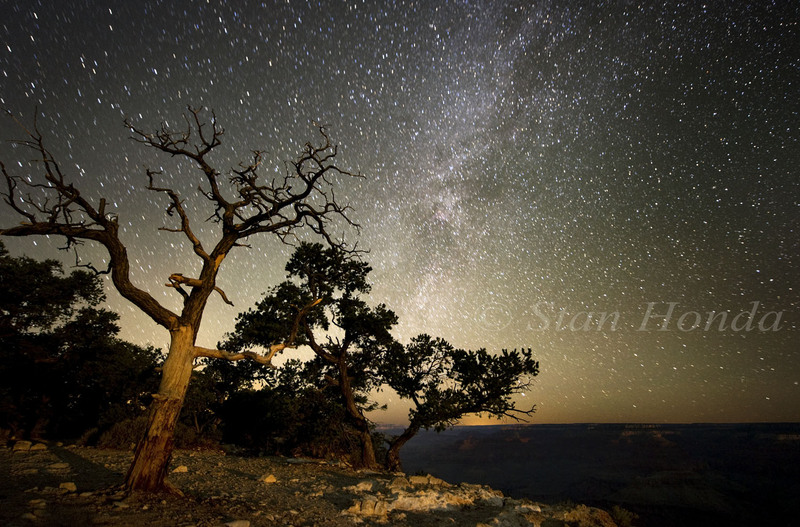 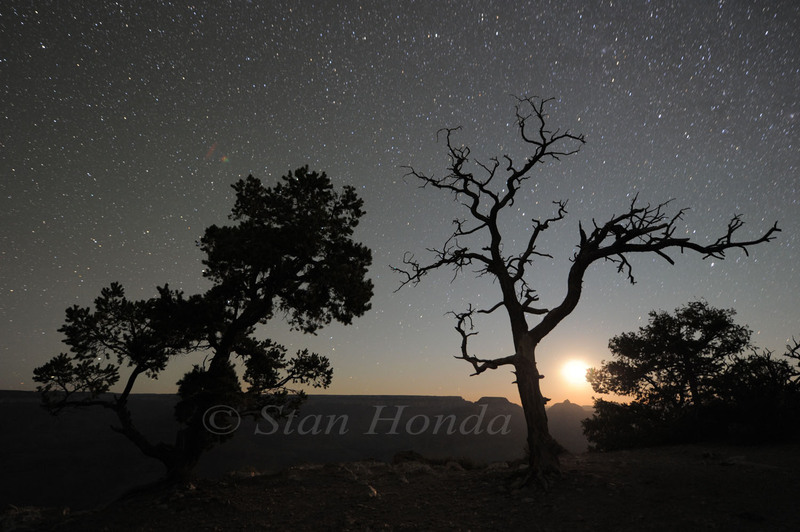 I was fortunate to spend a week in October 2011 as guest Artist-in-Residence at Grand Canyon National Park to do night sky photography. 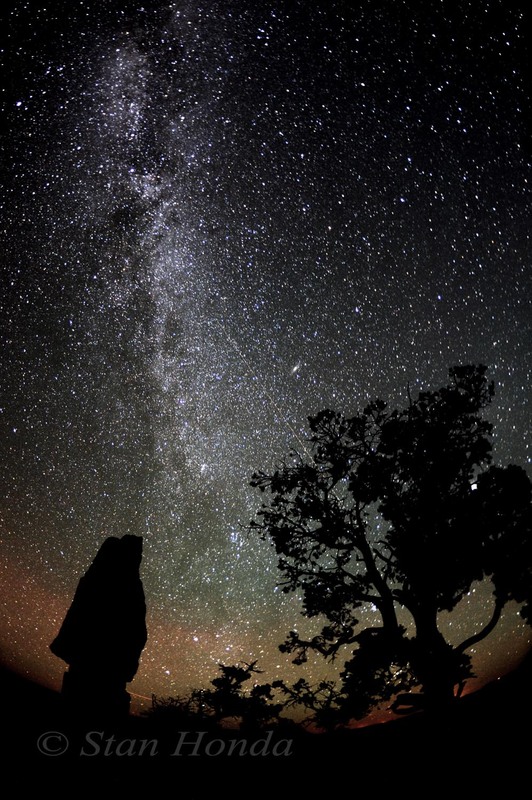 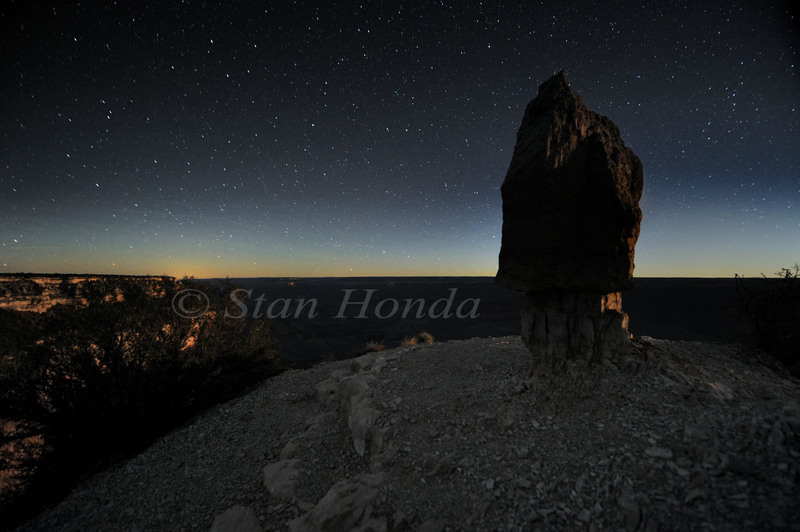 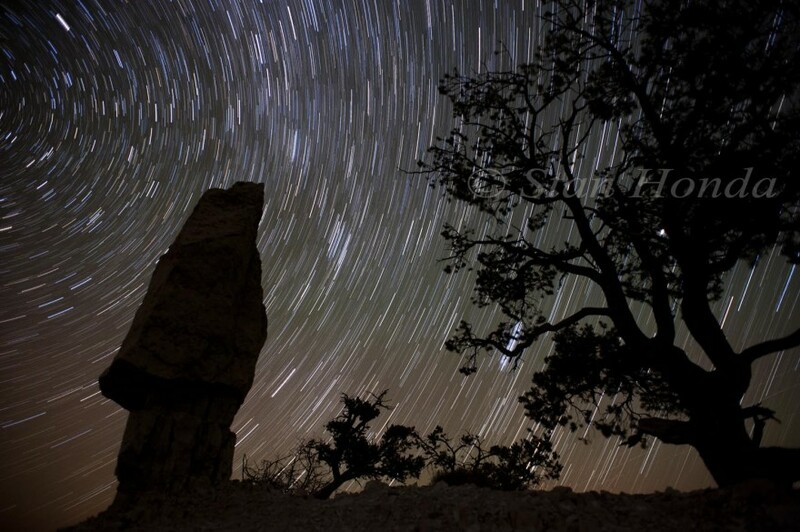 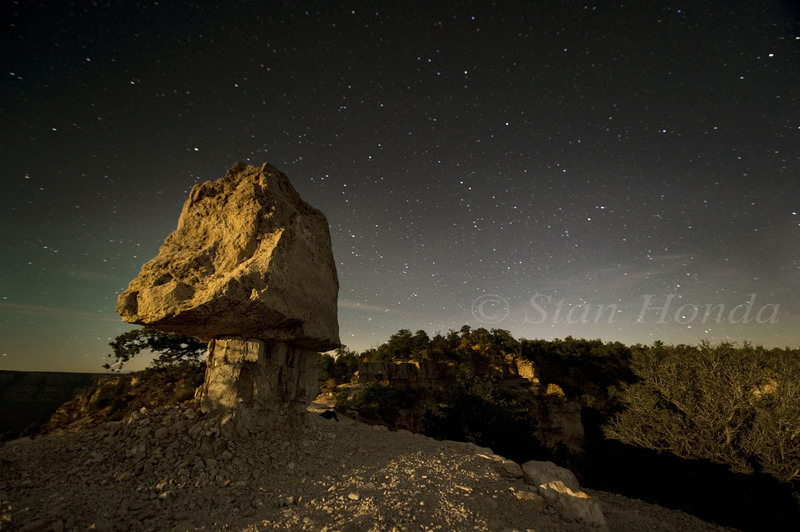 It was a great opportunity to show the night sky as a resource that should be preserved with the canyon below it. Thank you to program coordinator Rene Westbrook for all her help, to Annie and Rick at Verkamp’s for directing me to excellent views and to Betty in the library for directions to the aspen grove.